2/12/19- BACK IN STOCK NOTICE: We are pleased to announce that we are back in stock of this unit. Orders will be fulfilled immediately. 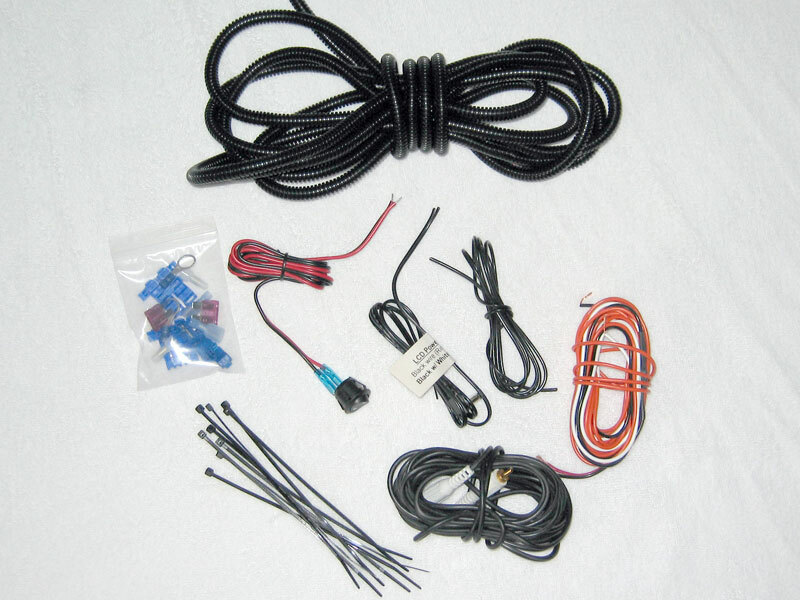 Looking for a clean factory-look for your aftermarket gauge? Tired of pillar mounts? Then this is your answer! 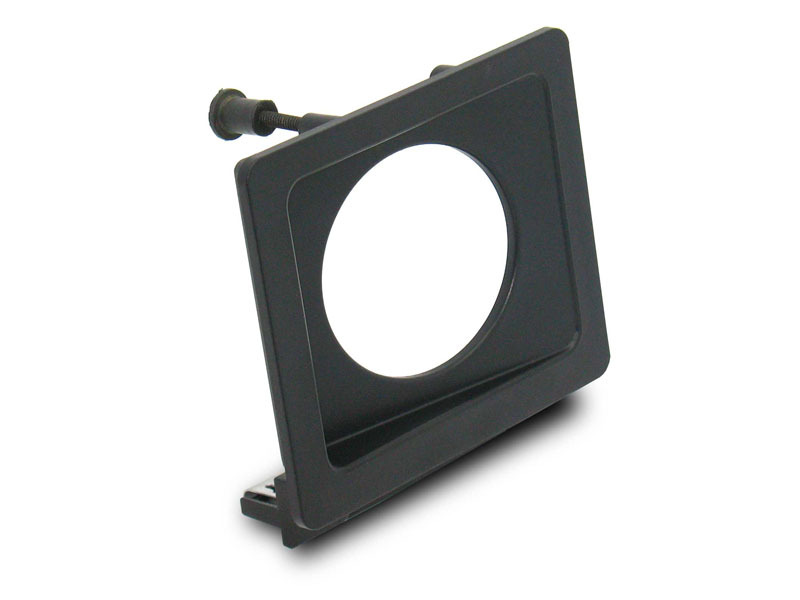 After receiving a lot of requests for the bezel of our famous CUBBYCAM LCD monitor to mount gauges in, we were able to specifically make a custom unit during our recent redesign. And yes, it is has the "angle" in the design. The angle tilts the gauge towards the driver for easy viewing. 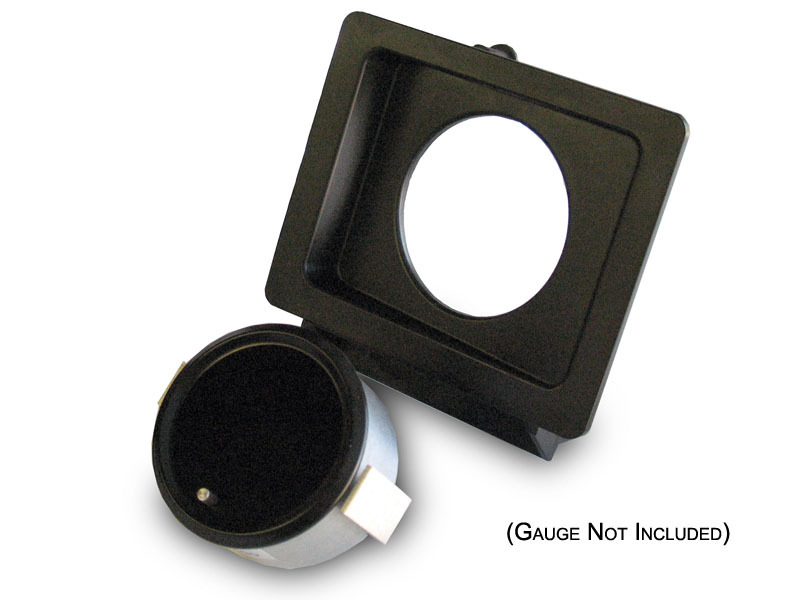 Unit comes with everything you need to install your 2 1/16" round gauge (aka 2" round gauge) into the lower right corner of the dash in your GM Truck or SUV. Unlike other gauge mounts, the CUBBYCAM mount kit is complete.. you don't need to pry off the fragile factory clips off of the factory pocket and hope they still hold on your new mount like the competition. 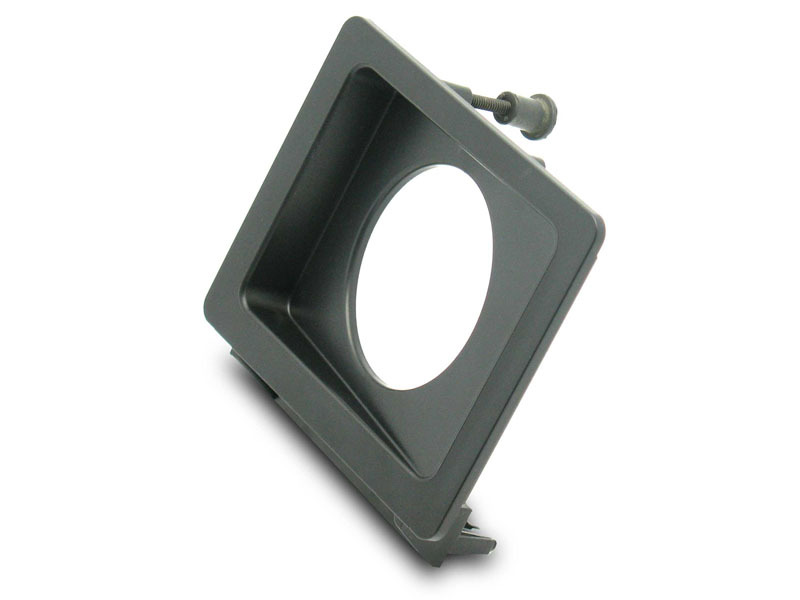 The CUBBYCAM Gauge Pod mount includes factory clips pre-installed on the mount. In addition, only the CUBBYCAM gauge pod mount has an adjustable top pin that allows you to dial-in the amount of "stand-off" from the dash. That way you have a precise fit with no gaps. Also "heavy gauges" will not sink back into the dash like other cheaper gauge mounts. 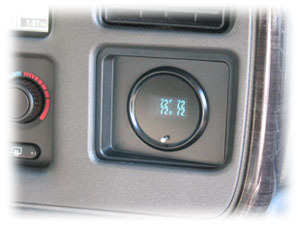 Simply remove the cubby or move the buttons that occupy the cubby space to the glove box and install the gauge pod mount. Installation takes just five minutes. 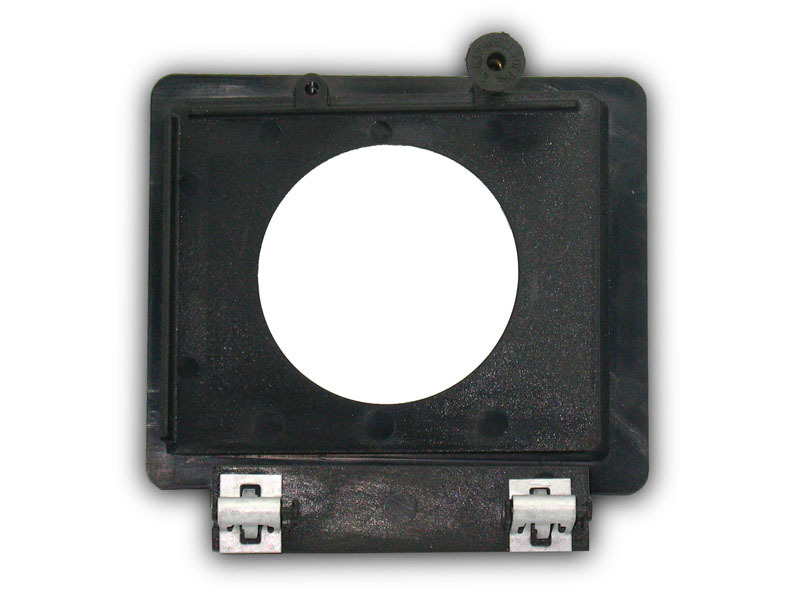 Made in the USA of ABS plastic that is black in color and matches factory dash plastics perfectly. Can be painted any color of your choice. Be sure to see our pod and gauge package deals linked below for a great solution for Duramax and air-ride truck owners. Ship Time: Ships next business day after receiving payment.